It is little more than one week to get started the MWC and rumors of new releases are taking shape. This week we have known the official name of the new HTC range: One. Composed on the one hand the X and S and on the other hand the V. Also the next superphone of Motorola Atrix 3 details have leaked. Although the Optimus 2 X already has a little time, your users may be in luck: can now enjoy Ice Cream Sandwich as an unofficial. Speaking of updates, official that Yes, users of Iconia A500 and A100 will receive Ice Cream Sandwich in April. 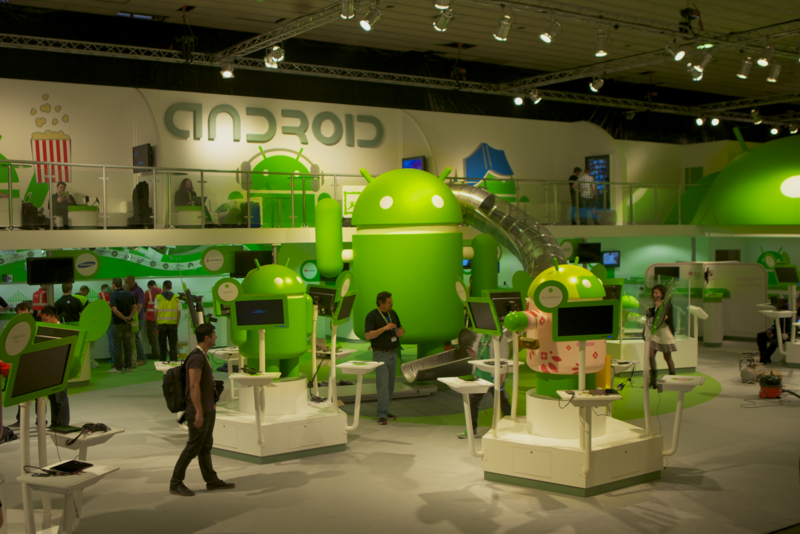 While this version is slow already begin to emerge the rumours of the launch of the next version of Android: Jelly Bean. We have also seen applications, among them Dotti, a disposable camera, the update of Carnival of Androidify, Quadrant and Scalado Remove, an app for photo editing that will be presented at MWC. Xataka Android have already concluded with our special Android in the cloud with a summary that offer all the services that we have analyzed. For fans of games, this week we recommend Los Sims FreePlay and Pixel Towers, a game where you have to create more possible high tower. If you like curious accessories don’t forget to take a look at TheO. To finish, We have to remove chest. According to Gartner, half of smartphones in the world use Android. In addition, good news for Android, the manufacturer of these lovers and collectors of figurines has announced to soon arrive in stores. We hope to see them here soon! !